The perfect place to visit the Dentist. Lead by Dr. Ryan Wallin, who was named Top Dentist and Top Cosmetic Dentist by Phoenix Magazine for eight consecutive years; our staff strives to offer better dental care every day. 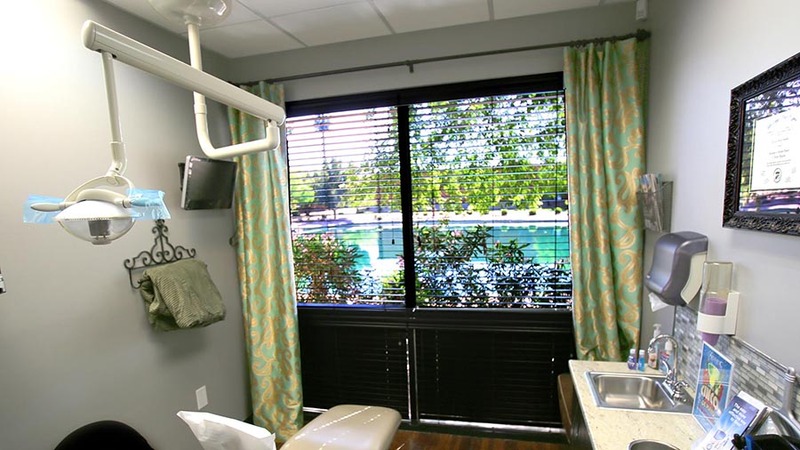 Whether you are looking for a better choice in regular dental screenings, faster cosmetic dental needs, or even better dental implants, we remain the best choice among dentists in Mesa, AZ.